The Expanded Food and Nutrition Education Program (EFNEP) is a federal and state funded program designed to teach nutrition information to parenting adults and to children living in low-income neighborhoods. 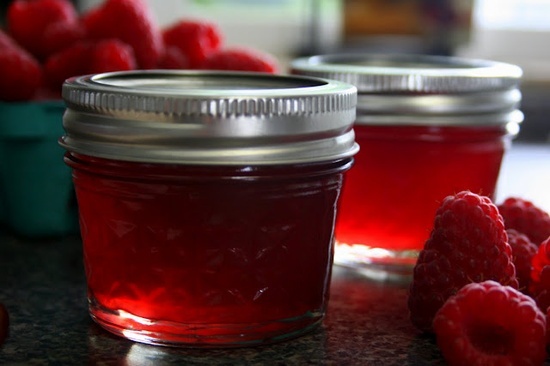 Preserve foods by using canning, freezing, or drying techniques. An educator can answer questions about food safety and food preservation. 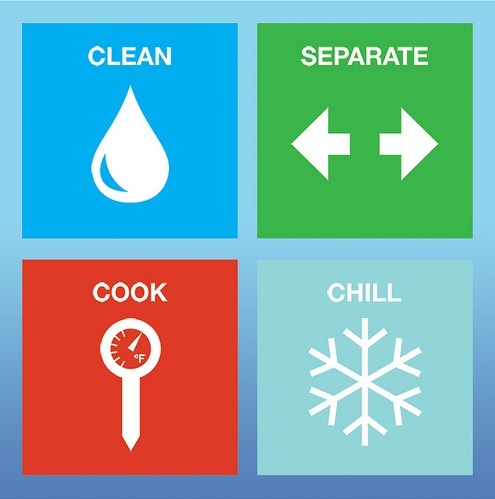 Monday – Saturday 8:30 a.m. – 12:30 p.m.
Reduce your risk of getting food-borne illnesses by following the Food Safety Guidelines. Prevention of food-borne illnesses starts when you buy food; and continues when you store, prepare, cook, and serve food at home. A nutrition education program that teaches youth and adults with limited incomes skills and behaviors to eat healthy and maximize the value of their food dollars and food assistance benefits.